Please join us in congratulating our graduating class of 2019! These swimmers have embodied everything it means to be an SSC swimmer, and we know that they have nothing but success in their future as they move on to bigger and better things! Congratulations! We are very proud of you!! Sean Combs - For as long as I can remember, I’ve always been in the water. 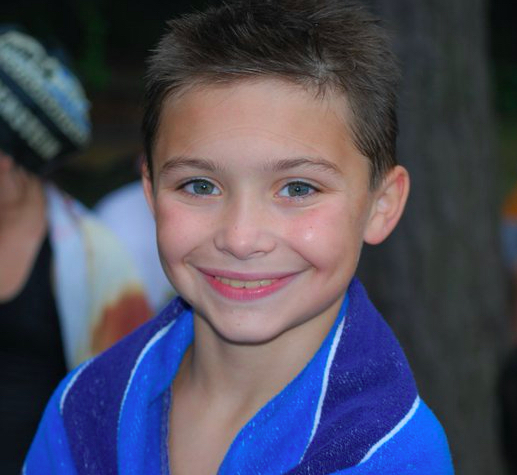 At the age of 2, my mom had put me into swim lessons at Saf-T-Swim, and wanting to further my competitive swim career, I joined Sachem Swim Club at the beginning of 6th Grade in order to further ready myself to try out for the Junior Varsity Swim Team at Sequoya Middle School. I fell in love with the sport, and over the years I’ve participated in more meets than I can remember, ranging from championship meets such as Silvers and Counties, to away meets at Penn State. 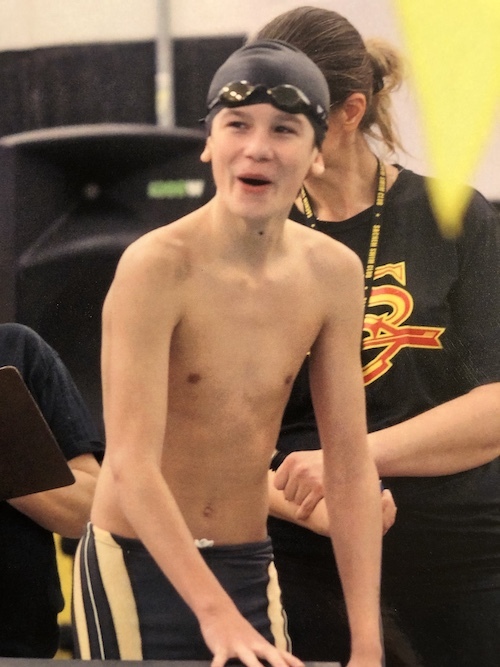 At the beginning of 9th grade, I made the Sachem East Varsity Swim Team and was able to qualify for State Quals my Freshman Year in the 100 Breaststroke. I continued to qualify for State Quals every year thereafter, making other events alongside the Breastroke such as the 200 IM, and received the All-League award my Junior and Senior Year. SSC was always a way to keep me in top shape in between Varsity seasons, and the differences between the two always kept me interested in the sport. Throughout my many years on Sachem, moving up between the groups, there were many coaches that helped me along the way, and I would like to thank all of them for molding me into the swimmer I am today, and for putting up with my complaints whenever I was signed up for the 200 Fly. Despite the individual aspect of the sport, my favorite part of it all was always the team. Whether it was screaming our hearts out for a fellow teammate trying to make a time, or getting lunch after a long meet, the friends and memories I have made on this team and in this sport I will truly never forget. I will be attending CUNY John Jay College of Criminal Justice this coming Fall, with a hope to major in Criminal Justice or Police Studies. Lastly, I would like to thank my parents, for driving me to and from practice and meets, for putting up with all my complaints, cheering for me the loudest, and pushing me to be the best swimmer I can be. 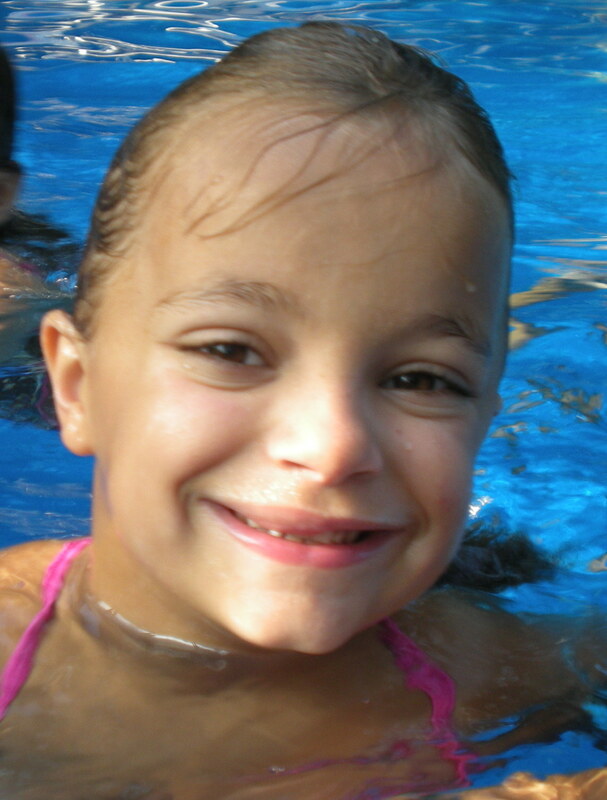 Julia Renna - I started my competitive swimming career when I was 11 years old with the Sachem Swim Club in 2013. When I was a toddler, I enrolled into the Learn to Swim program that took place at the Stony Brook University pool through the North Shore Swim Club. Little did I know that after years of playing soccer and softball that I would return to swimming, essentially where I started. Over these past 7 years, I have qualified for range of meets from Bronze and Silvers to Junior Olympics, NCSA Junior Nationals and Speedo Futures Championships. Club swimming enabled me to participate as a four year varsity independent swimmer for the Middle County School District where I earned All-County and All-State honors. During my years on the Sachem Swim Club, I have been helped by an amazing coaching staff that has helped me become the swimmer I am today. I can truly say that I wouldn’t be at this point without their help. One of the best things about the sport of swimming are the friendships that are formed. Being with your friends every single day whether it be at meets, practices, or just hanging out outside of swimming, helps creates bonds that are extremely hard to break. Team travel meets like NCAP, ISCA, RAC, and so many more shows how much of a team we actually are with teammates cheering you on every step of the way. No matter the outcome, your teammates are always there to support you. Some of my favorite memories were at ISCA and there was a high lightning warning and pouring outside so Gabby and I had to run all the way to the van in bathing suits with no shoes on and when we got to the parking lot, it was full of white vans so we had to find the right one and getting balloon hats every single day to see who could come up with the best one. With all these memories and trips to the Cheesecake Factory, I can say that I’ve had a blast these past seven years. Special thanks to the senior coaches Ely, Malori, Rob, Mr. Scott, and Stephen for a great four years in the senior group and pushing me past my limits when I thought I couldn’t go anymore. Swimming is a wonderful life-long sport. Everyone improves with hard work. It feeds the body, mind and soul and gives you the confidence to succeed in all aspects of life. I will be attending the University of Rhode Island this fall and I am excited to continue my competitive swimming career for another four years. I will be studying Kinesiology with hopes to become a Physical Therapist. I would like to thank my parents and all of my past and present teammates and coaches for helping me achieve my goals throughout the years.